We encourage you to become familiar with our admissions policies, outlined below, as you prepare to apply for admission. Review the application checklist and requirements you must meet, from registering with the Law School Admission Council and taking the LSAT, to satisfying standards of character and fitness. Consult these application tips from Associate Dean Benfield to help guide you during the law school application process. Learn about Widener Law Commonwealth's commitment to provide veterans and active military personnel with expert and expedited assistance in the law school admissions process. Learn about Widener Law Commonwealth's commitment to provide emergency responders with expert and expedited assistance in the law school admissions process. Learn about applying to one of our two dual degree options. 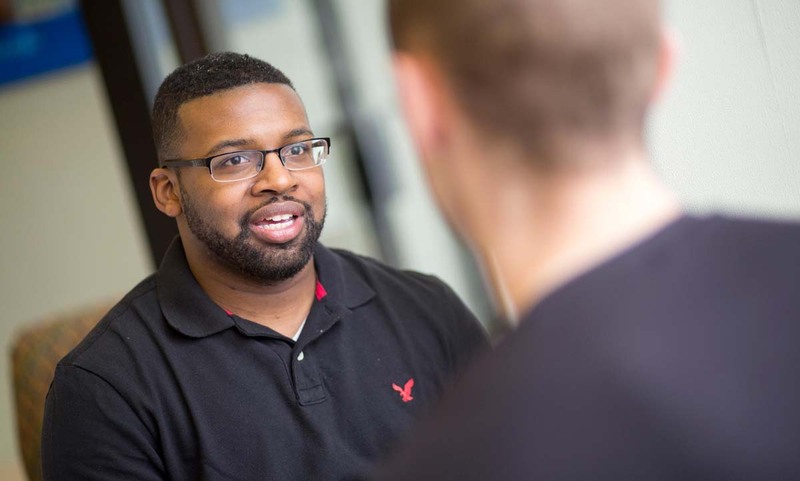 Widener Law Commonwealth offers a JD/Online MBA (Master of Business Administration) program and a JD/MSLS (Masters of Science in Library Sciences) program. Check out the special application procedures if you are interested in transferring to Widener Law Commonwealth from another law school. Review the requirements for visiting students if you are interested in visiting for a summer, semester or year as a non-matriculated student. Learn about the application process for non- United States citizens. Discover special admissions options for undergraduates enrolled at Widener University, the Richard Stockton College of New Jersey, Elizabethtown College, or any of the 14 schools of the Pennsylvania State System of Higher Education (PASSHE).